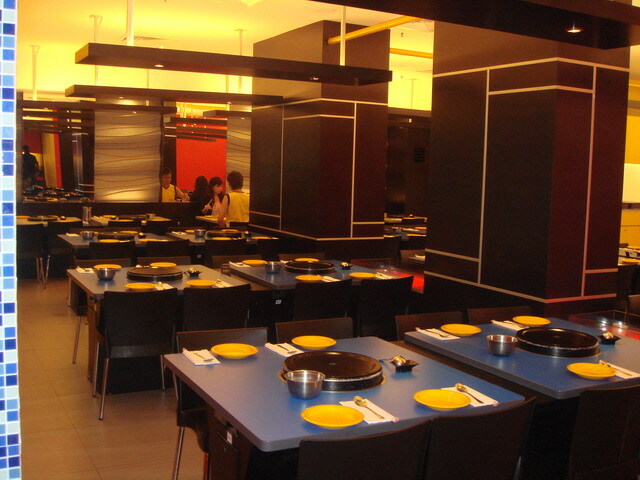 The restaurant is one of the best places in Melaka if you intend to taste quality and delicious Korean food in the state. The self-serving dining experience presents you with a unique authentic Korean-style BBQ experience, allowing you to indulge in the essence of Korean cuisines. Visit the restaurant to experience a quiet yet meaningful meal with your love ones while enjoying the fresh-served food prepared specially for you by the restaurant, crafting a foreign experience in a local state. Jonker Walk is one of the Melaka essences you must not miss. 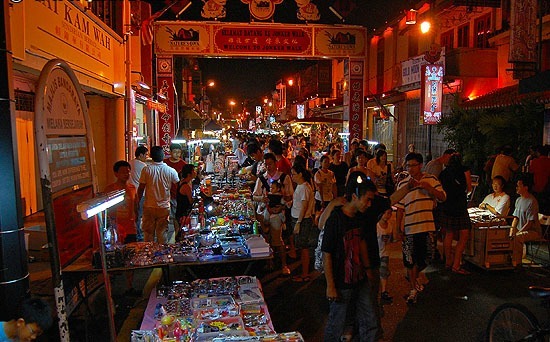 The night market is especially unique with the lining up of stalls presenting you with huge amount of local handmade products and most importantly, the local cuisines. The local food prepared by the locals will knock you off the first time you taste it. Without the need to spend big bucks in the restaurant, the nibbles you obtain from the hawker stalls will contribute to a satisfying meal. Visit the restaurant to be thoroughly indulged in a whole Nyonya-style dining experience, with its traditional inner design as well as its homemade Nyonya-style cuisines. The restaurant offers you quality food with an affordable price, along with a peaceful surrounding which allows you to consume your food in a relaxing manner. Feel free to join in a few games of darts or even a mini karaoke session when you are in the restaurant - a good package of food plus entertainment. 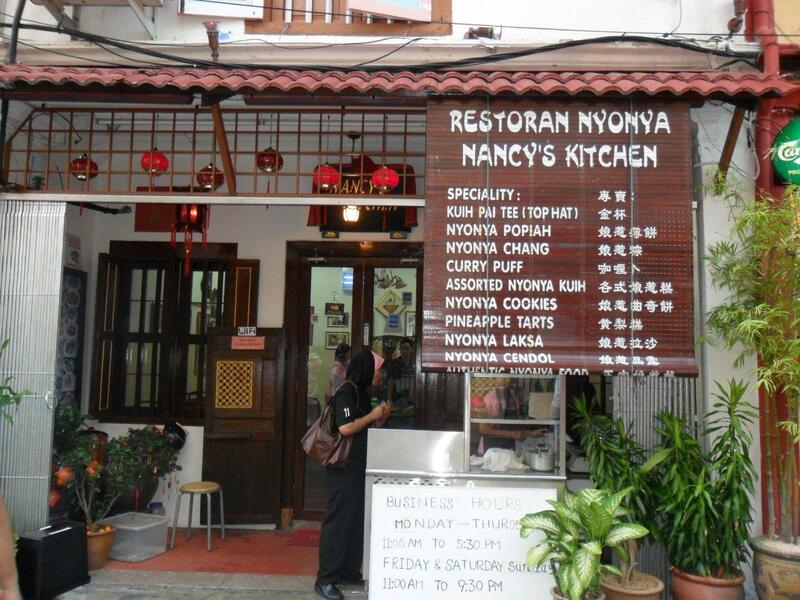 The first tip to locate quality local Nyonya food in Melaka is to look out for small restaurants with traditional Nyonya-style building structure. Small town and good food is always a great companion to each other, and this is how you can locate this restaurant. 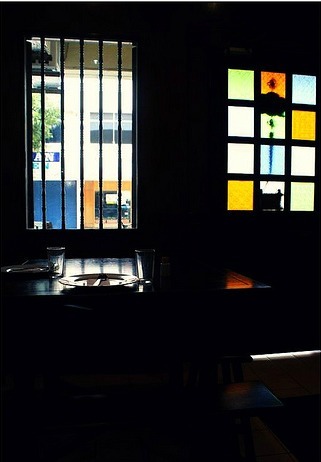 This restaurant is recognizable with its introduction by the local TV program "Jalan Jalan Cari Makan". Thus, it will never go wrong in amusing you with food that you will never want to stop eating. Feeling exhausted after a whole day of exploration in the Melaka Town? Drop by this stall for a break by trying out their famous cendol to ease your tiredness and amuse your taste buds. 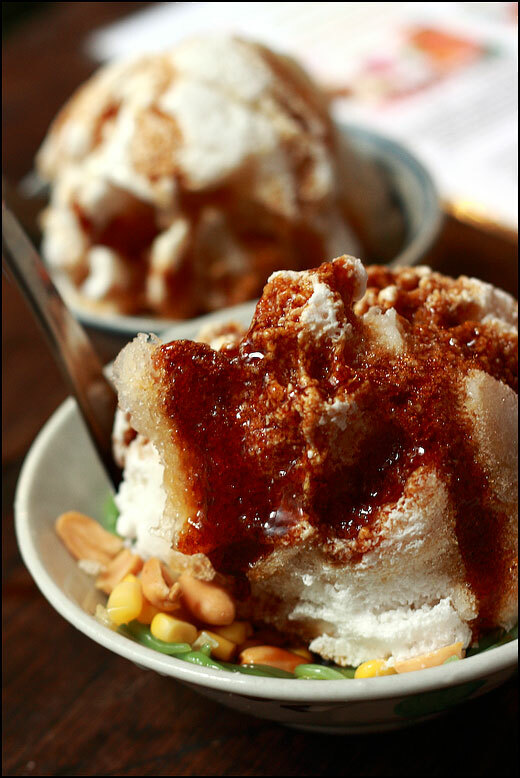 With only RM2.00, you will be able to taste a bowl of cendol hardly to be found in anywhere else. Their gula Melaka is definitely a must-try, with the combination of both these delicious ingredient, you will never regret your break here in the local stall.